So here’s a round up of the 15 best Whole 30-approved snacks that can be found at your local Target. Yes, these are technically breakfast sausages. But you could also whip them up in the middle of the day if you’re hoping to snack on some meat. These specifically portioned guacamole snack packs are the hero we all need—but maybe don’t deserve. You could just eat the guac, or pair it with some veggies, or mix it up and throw it into some seaweed wraps. 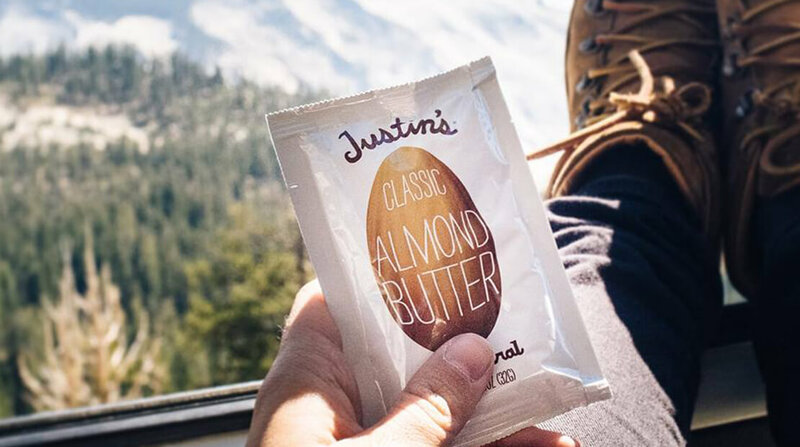 I never really understand why people eat plain nut butters, but if that’s your thing then you should definitely know of Justin’s by now. You can also spread these packs on other foods (apples, celery, etc.) if you’d prefer a little extra pizazz.